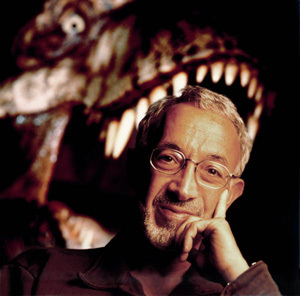 The man who created the dinosaurs for Jurassic Park, the Terminator for the Terminator films, the Predator, and numerous other visual effects has passed away. He is a behind-the-scenes legend, having won 4 Academy awards. Many of his creations will go down in film history, proving that you can have a significant impact without ever being in the spotlight. I didn't know Stan Winston personally, but his creations have left a permanent impact on my memory (the dinosaurs from Jurassic Park are still some of the best visual effects in film, even after 15 years).